LYP Bakery believes there is nothing more important than your dog’s health. That’s why we are now offering monthly subscription boxes with free shipping to give you all your pet’s favorites in one convenient box, sent right to your door! Each box contains growth stage specific supplement powder, teeth cleaning chewables, and a tasty nutrient-packed treat! 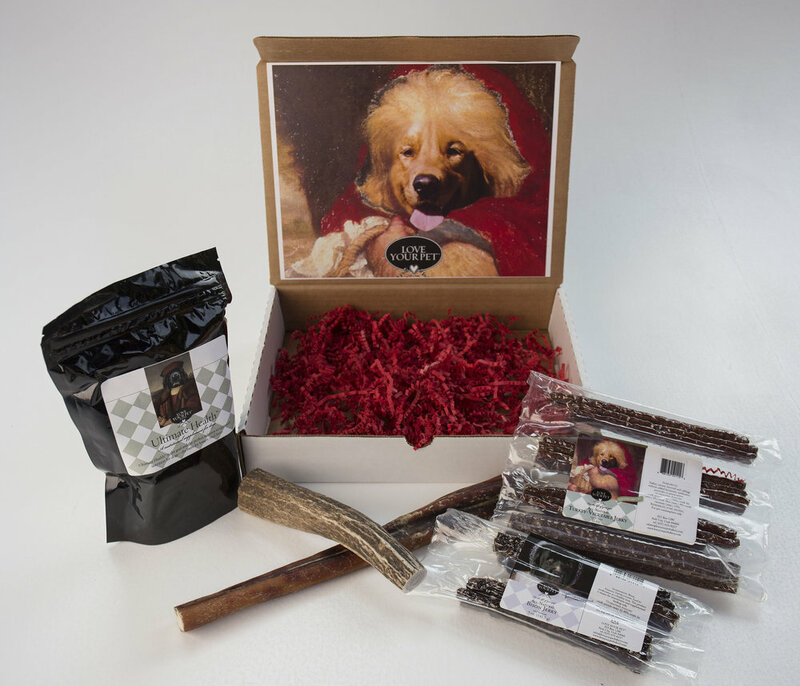 You choose the age of your dog, subscription type, and we do the rest! Sign up for a 3-month or 6-month subscription and receive extra 10% off total amount and bonus items! A happy pet means a happy owner! Spend less time shopping for treats and more time making memories with your best friend!! !